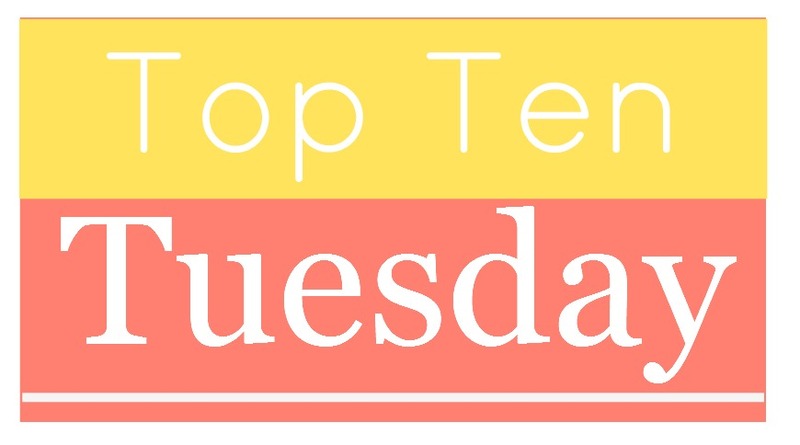 It’s that time again: Top Ten Tuesday! 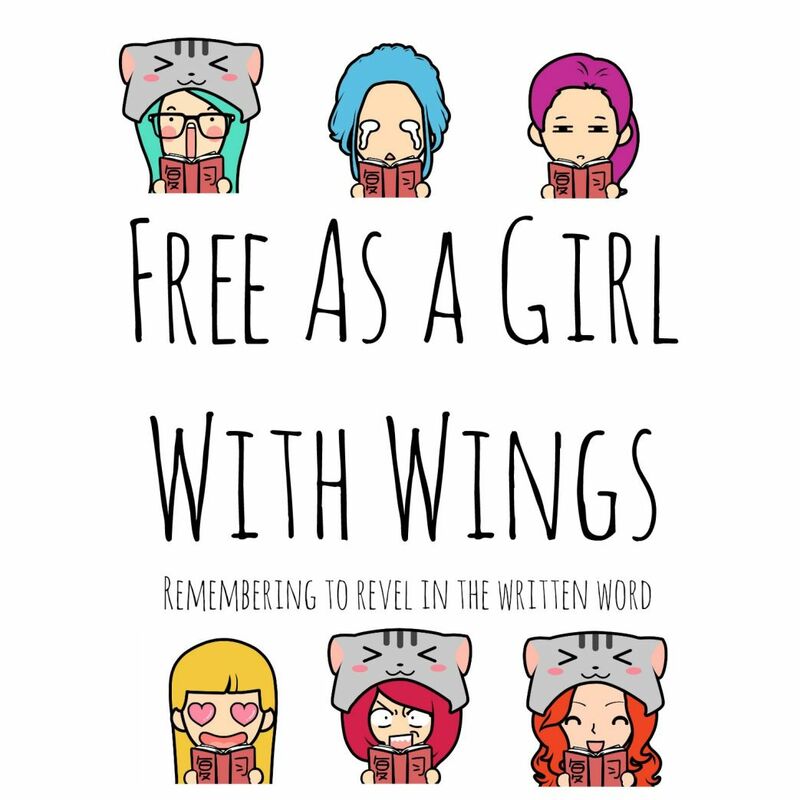 This week’s TTT is ten books I cannot wait to get my hands on! I can’t wait to read any and all of these! Note to self: August TCWT chain is on 22nd for me. I hope you enjoyed my post! Are there any books on my list you want to read, too, or any books you really want to read that aren’t on it? Tell me in the comments below.